It's spherical. It's plastic. It's much larger than a beach ball. And, it's about to roll down a grassy slope with a passenger inside. Have you ever heard about zorbing? This is an extreme sport in which participants ride down a steep terrain in a big rubber ball. You can also put a water inside the ball which makes zorbing even more fun. 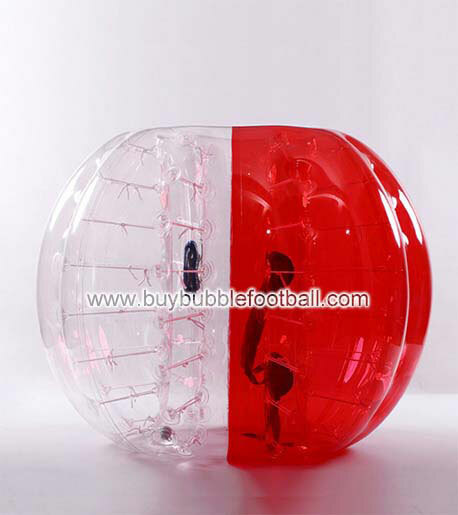 I told you about zorbing, now have you ever heard about bubble football? Well we all know women don't like football but it is a bubble football. Basically you play football in zorb ball. Cool right? You can buy Red Clear Bubble Soccer Suit - Buybubblefootball and let the game begins. Next, any kinds of water sport. If you are fan of adrenaline, that would be perfect for you. 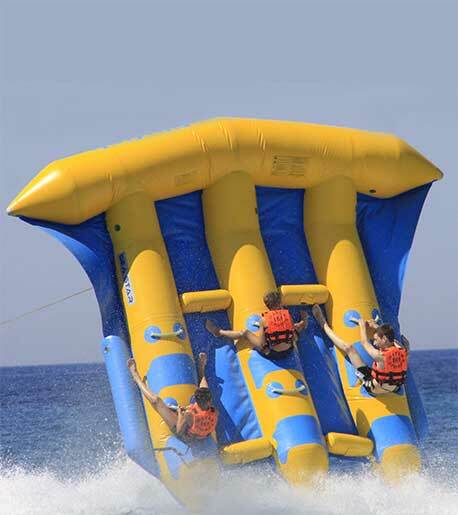 Buy Inflatable Fish Fly,Water Trampoline,Water Park and many more at buybubblefootball and get ready for action! 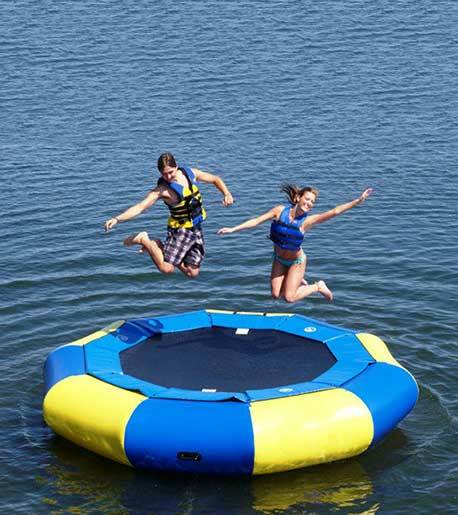 There's nothing more unforgettably fun than Water Trampolines, Bouncers, Water Playgrounds!